Below are a list of tools and resources I use for planning F1 trips. 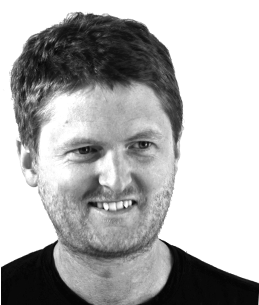 I’ve tried to cover everything from flights, hotels, F1 tickets, networking with other fans and keeping in touch with friends at home. Many are free to use and some contain special offers exclusive to F1S readers. Of course the first resource I’d recommend are the F1 travel guides here on The F1 spectator. Each Grand Prix has its own detailed guide for planning every aspect of your F1 trip and they are the place to find resources specific to that destination. This page will be constantly updated so you might want to bookmark it and check back from time to time. If there’s a resource you think belongs here feel free to contact me and let me know. Disclosure: On some of the resources listed below I receive a small commission if you make a purchase. This comes at no extra cost to you and the money goes to maintain and improve the site. 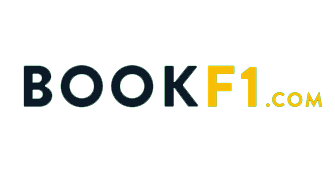 My usual first choice of F1 tickets is BookF1. Based in the UK this well established F1 ticket retailer has an emphasis of providing great customer service. Having support for Paypal gives them a slight edge over the competition. 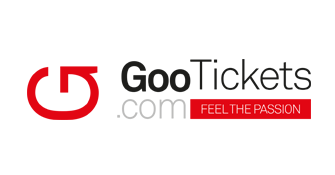 Another really great option is Monaco based Gootickets. Their simple website makes ordering tickets straight-forward, and their support staff are available to chat with and answer any questions you may have. Prices are always competitive. Usually the first place I’ll look when searching for flights. Kiwi.com often finds route combinations that other flight search engines miss and can save you a lot of money. Their automated check-in is a nice feature and the Kiwi Guarantee can be a lifesaver if your flights delayed. If you have an early morning or late night flight sometimes there’s little choice but to get a few hours shut eye in the airport. 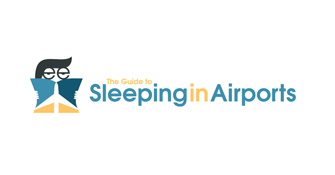 This helpful website is a guide to exactly that, telling you how sleeper friendly the airport is, where the best nap areas are and info on WIFI, bathroom and catering options. A handy place to view aircraft seat maps, read reviews and view user submitted photos of airplane seats so you can choose the best seat possible for that 13 hour non-stop flight to your F1 host city. 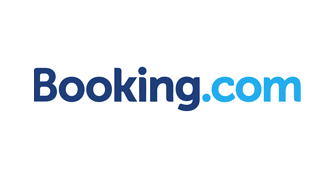 Handy, especially for booking train and bus tickets in Europe. 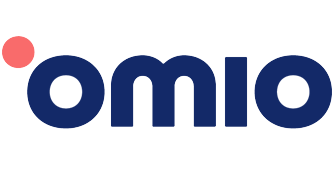 Omio (formerly GoEuro) helps you find the right tickets by searching a plethora of transport operators and letting you see the results by price, time of departure or duration. You can buy e-tickets directly from the website with no mark-up or hidden costs and print or download to show on your phone or tablet. 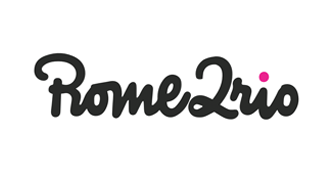 Whether you want to find out how to get from your Airbnb to the track or from your home to the host city, if you’re going by public transport this is a good place to start. Information sometimes not up to date so double check in advance. Remember too that on a Grand Prix weekend, local traffic can differ. Ludicrously detailed information about train travel. 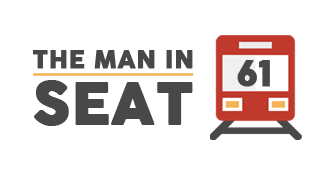 This has been an oft used resource for me since my own train adventure on the trans-siberian railway. Epic site with information that’s useful wherever there are trains. Love it. In an unfamiliar city its nice to get a fare estimate in advance and not risk falling foul of a taxi scam. 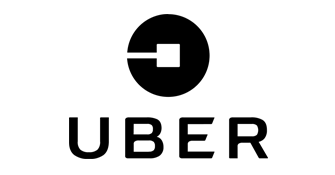 Uber operate in nearly all of the cities F1 visits and is expanding all the time. F1S readers can get €10 off their first ride when signing up using the link below. 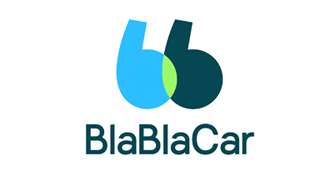 Available in over 20 countries and with 60 million users this is easily the leading carpooling site. You can read reviews of members before you ride and pricing is simple. If you’re lucky enough to meet some friends to travel to the Grand Prix with you could be in for a memorable road trip. 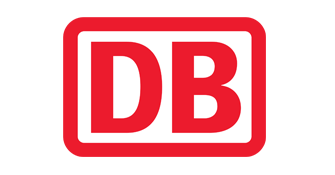 Useful to find train schedules, the official website of the German train operator has information on train journeys all over Europe. You can’t view prices or book tickets for routes outside of Germany. Sometimes its better just to have your own wheels and save the cost, headaches and funny smells of public transport. 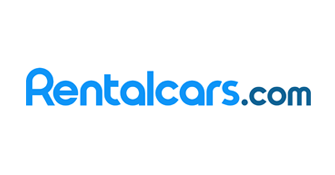 Rentalcars searches all the major hire car companies like Hertz, Avis, Europcar etc. to find you the best deal wherever you’re going. Often cheaper than a hotel and a lot more interesting, local and personal. 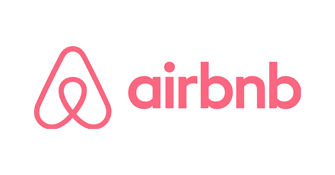 If you haven’t tried Airbnb yet you really should. F1S readers get €35 off on their first stay when you sign up using the link below. Usually the first place I’ll look when I need a hotel. Find a hotel that can be canceled up to 24 hours prior to check in and you’re all sorted if there’s a change to the F1 schedule. 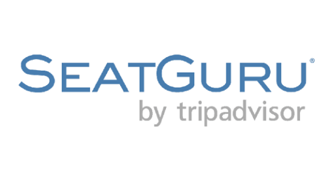 Sometimes good deals on here especially for Asian destinations. If you’re planning a trip to the Japanese, or Singapore Grand Prix this is worth a gander. Get loyalty points when you stay and use to redeem against future bookings. Another great way to experience an F1 host city like a local. 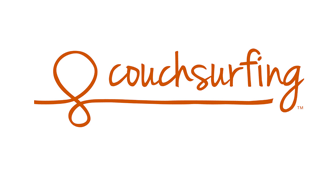 Unlike hotels, hostels and Airbnb, Couchsurfing hosts might not be too pleased if you’re just using their couch as a free place to stay, so be prepared to be social. That said all hosts are different so just be up front and you can’t go wrong. 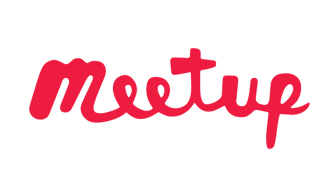 Free to use, you can search a region for existing meetups or create your own. Another great way to network and meet other F1 fans in a Grand Prix host city, especially if you’re flying solo. 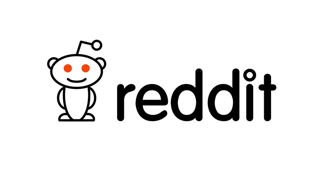 A small subreddit that nonetheless may provide a starting point for finding companions to go to a Grand Prix with, or just meet other fans away from the track to discuss the latest F1 talking points. 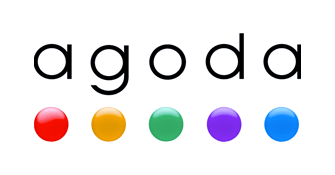 A really great little app that’s different from the others. Unlike Skype and Whatsapp you don’t actually need an internet connection to make calls. The service lets you call anywhere in the world with a landline or mobile for the cost of a local call. There’s a little bit of setting up involved but its sometimes a lifesaver. 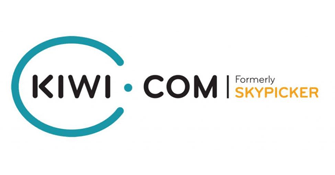 $50 in bonuses for F1S readers. 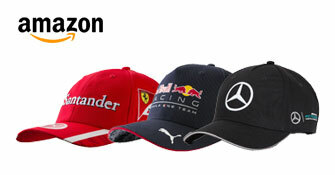 You don’t need to wait until arriving at the F1 Village to snap up your favourite Formula 1 merchandise. Buy before you go and don’t risk arriving at the circuit to find inflated prices and sold out stalls. The F1S merchandise store offers fans the chance to show their allegiance to the fastest growing online community of Grand Prix goers, or stand out from the crowd with something more distinctive than the usual array of F1 merch. Why risk shelling out thousands when something goes wrong when for a small fee you can travel with peace of mind. 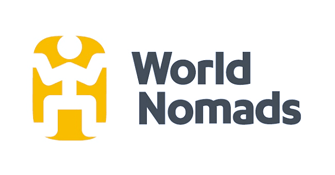 World Nomads travel insurance covers cancelled flights, lost luggage, theft, personal injury and more. Their easy to use website can provide a quote in seconds.